Biona sauerkraut is a tasty side dish served with salads, grilled vegetables or veggie hot dogs! 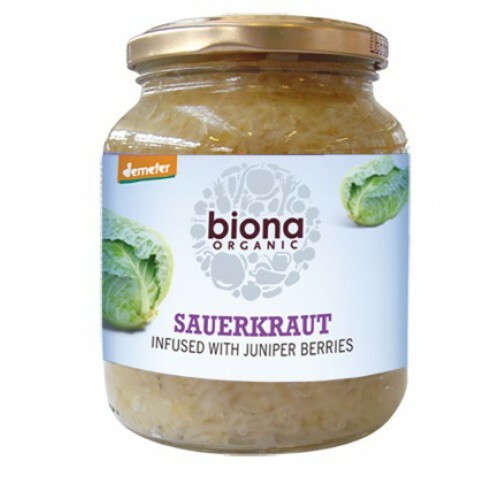 Biona Sauerkraut is made using finely shredded organic cabbage that has been fermented by lactic acid bacteria - which gives it a distinctive sour flavour.  Fermented foods are a great source of probiotics so this is not only delicious but great for your gut too!